There is one more upgrade set from Voyager, but i think, that would be waste of money. A great review. Many thanks. There is also a metal barrel from Def models for this kit. hobby shop that carries Def products. 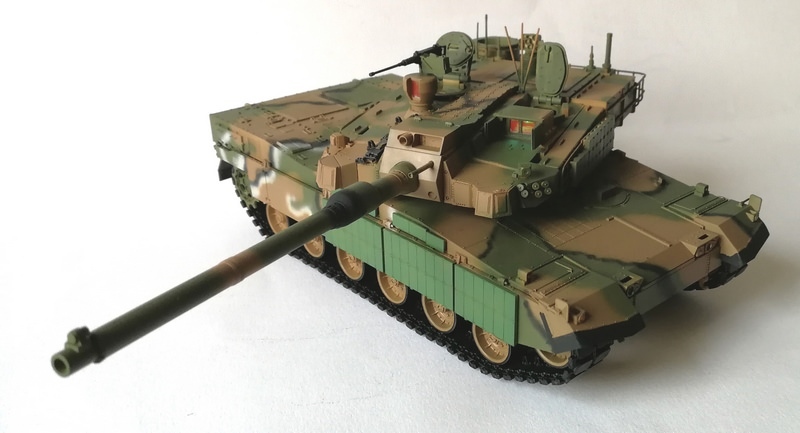 Gavin Turner reviews and builds the R.O.K Army K2 “Black Panther from Academy in 1/35th scale.